Last scheduled class Monday 30 July 2018. 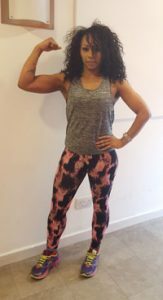 Each week, Sakina (pictured) takes you through different exercises, tailored to your individual level of fitness. The class includes a warm up, structured cardio session, strengthening and toning, a cool down and stretch, all guided by her expert instruction, so whether you are completely new to exercise classes or a seasoned pro, you are offered the right workout for you. 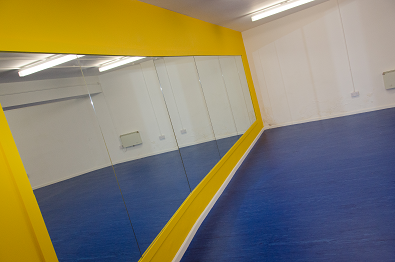 If it’s your first time coming to one of our classes, come along a few minutes early to sign in and find the Vault. This class was funded by the Activate project, supported by Sport England. Occasionally there have to be changes to classes so do follow us on Twitter for the latest information.